L to R: Abdullah Farooq, Eric Fishback, Donald Lv. 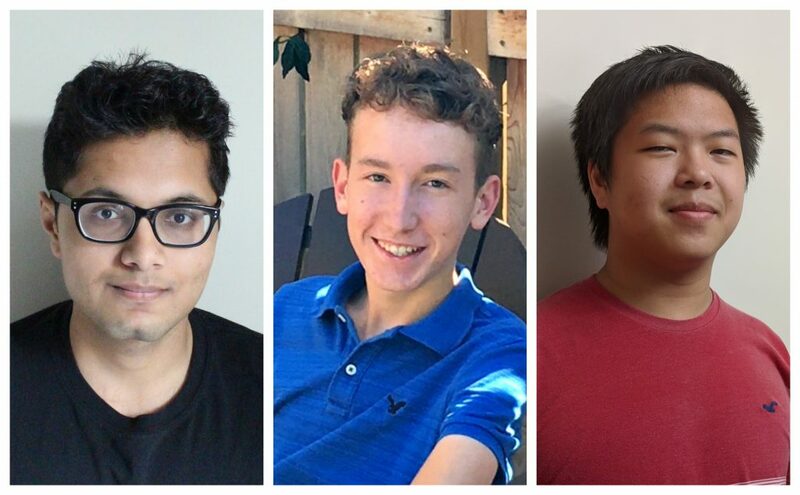 In an effort to promote interest in philosophical study at all levels, our department runs the Aristotle Contest, an annual philosophy essay contest for Canadian high school students. Who are the intellectually curious and talented young people that excelled in the contest this year? Let’s get to know them! 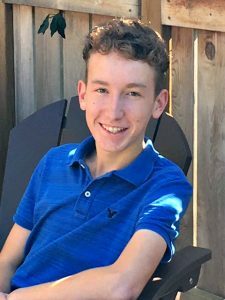 This year’s contest winner is Eric Fishback, a 17-year-old grade 12 student at Guelph Collegiate Vocational Institute in Guelph, Ontario. 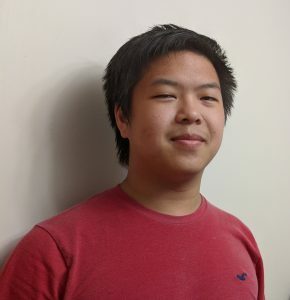 Eric’s essay, “The Universal Objective Truths of Aesthetics”, was selected by the review panel (comprising our faculty members and high school philosophy teachers) as the finest philosophical work by a high school student this year. In addition to his interest in philosophy, Eric’s hobbies include reading classical works of fiction, playing the guitar, fishing, and outdoor activities. Our second-place essayist is Abdullah Farooq, a first-year student in French literature at the University of Ottawa. “I love music as well as reading and writing, which was a big influence on my choice of program in university,” he says. 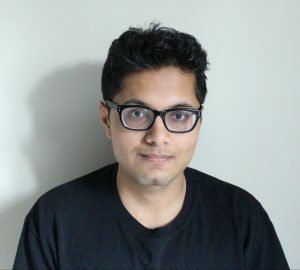 Abdullah was 18 years old and in the 12th grade at Streetsville Secondary School in Mississauga, Ontario, when he composed and entered his essay, “An Essay on the Importance of Cognition in Aesthetic Judgements”. In this year’s contest, we received close to a hundred entries from all across Canada! We’re heartened to see that interest in and enthusiasm for philosophy is strong among young people and their educators. The Department of Philosophy at U of T warmly congratulates our young philosophers on their terrific work.